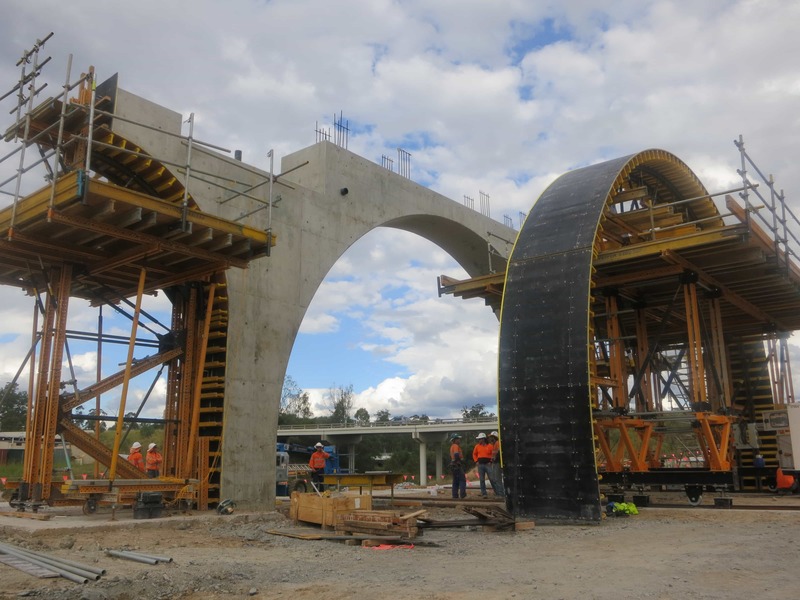 The Stage 2 Richlands to Springfield Project will provide key public transport infrastructure to support the expected population growth in the western corridor. 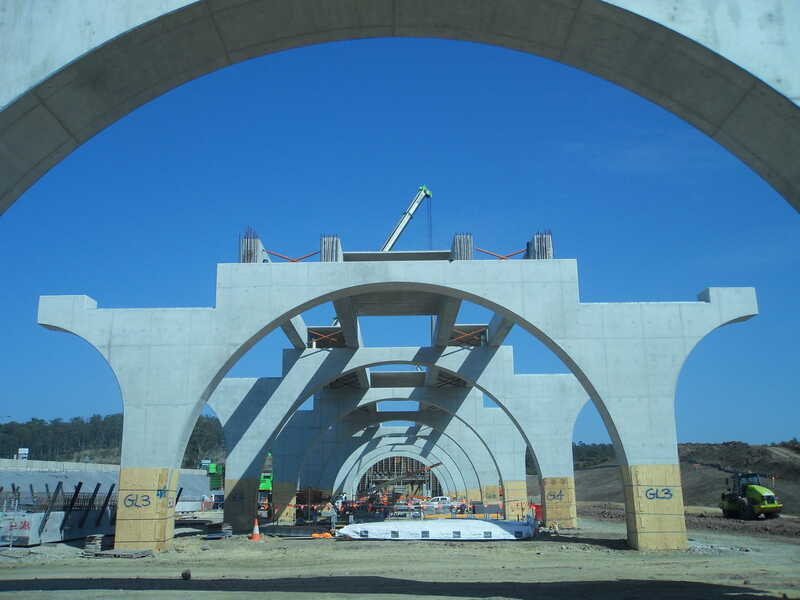 The project will deliver a 9.5km dual track passenger rail line between Richlands and Springfield, extending the city rail network to this rapidly growing area. 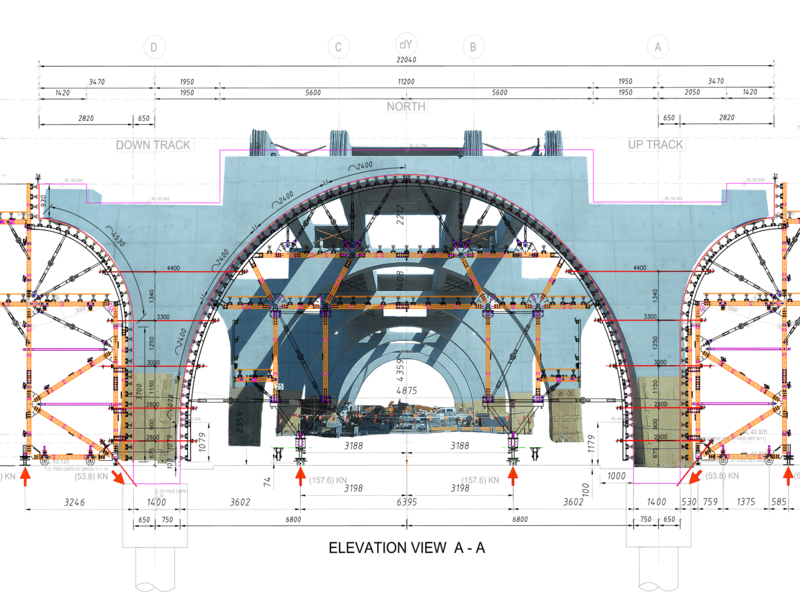 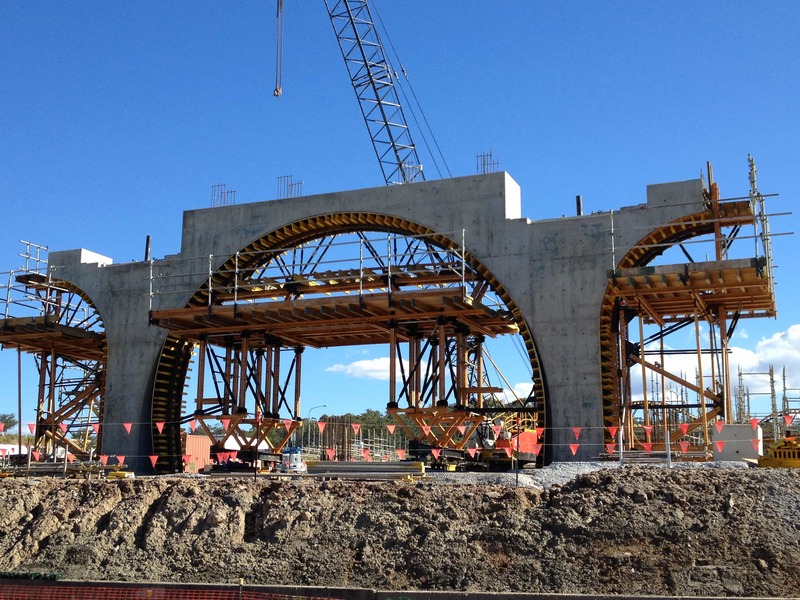 Uni-span Formwork Solutions secured this contract by providing a cost effective and time saving solution to create the 22m wide x 12m high arch forms which will become the support structures for the elevated bridge. 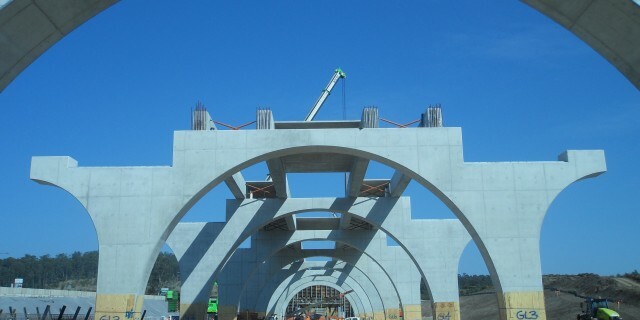 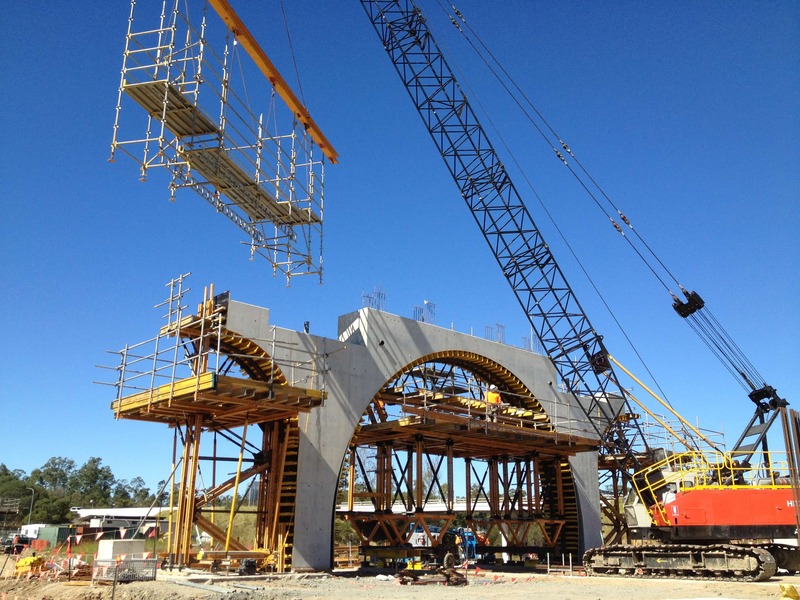 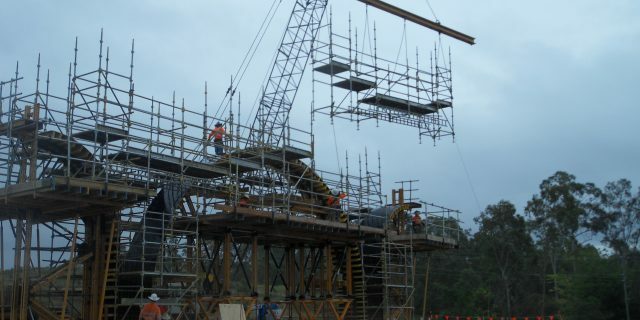 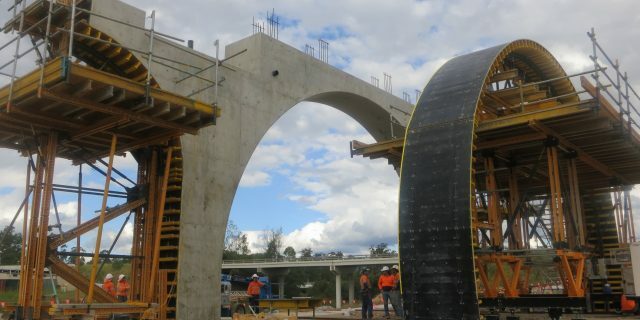 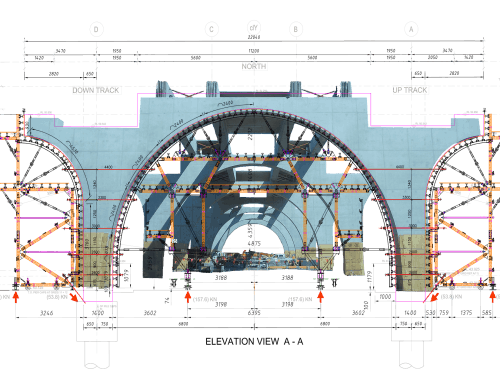 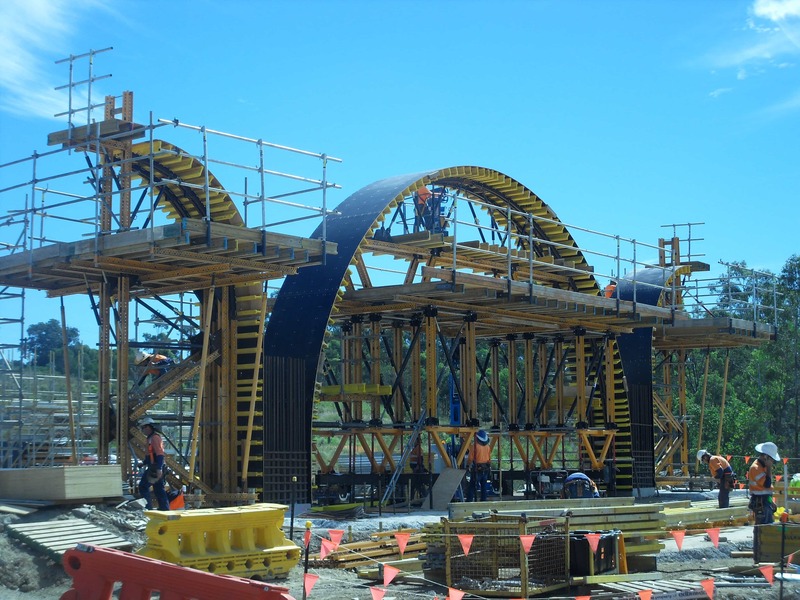 Uni-span’s MK system has ensured the fast assembly of a very complex structure. 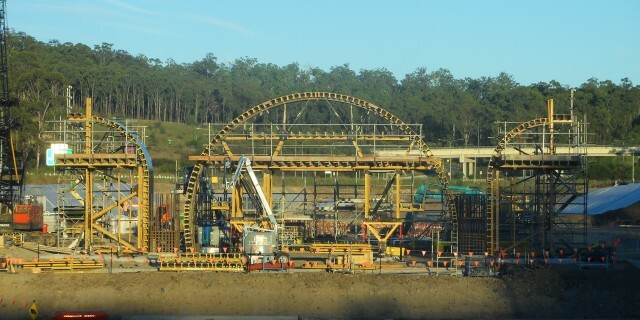 Further, Niepe are concreting the arches in one pour. 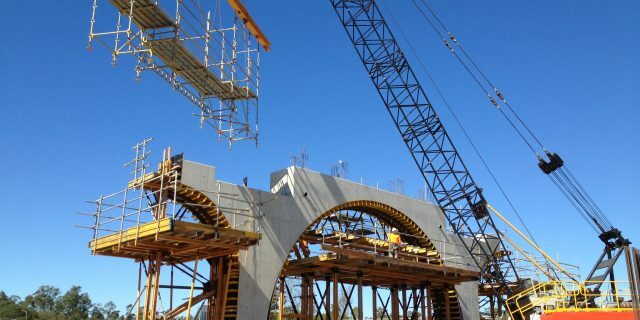 Uni-span’s solution was the only one which allowed that sequence. 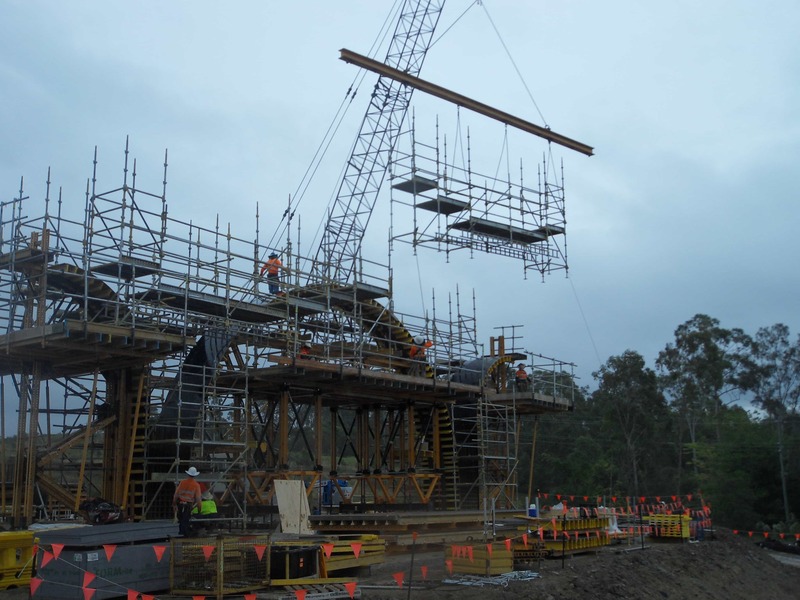 Uni-span Formwork Solutions was able to provide a “one pour” solution by using the skilfully designed travelling MK system. 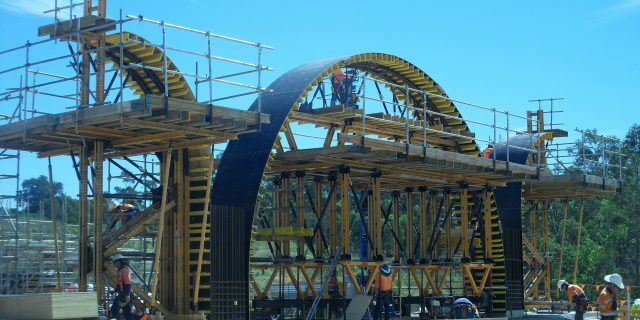 A pedestrian and cycle path between Springfield station and Springfield Central station. 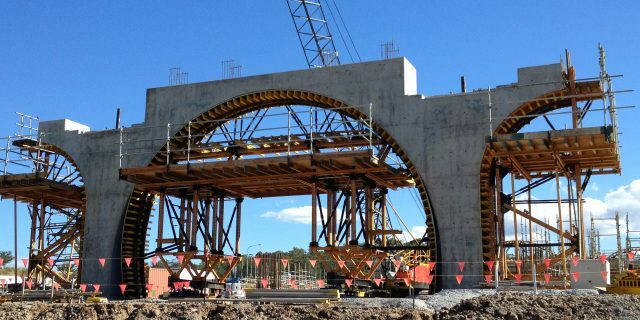 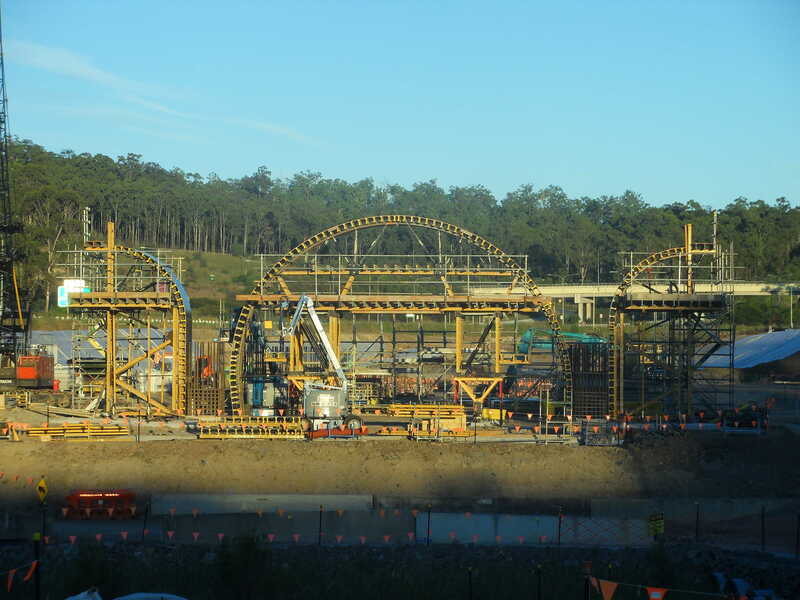 * Concreting 22m wide x 12m high arch forms in one pour.